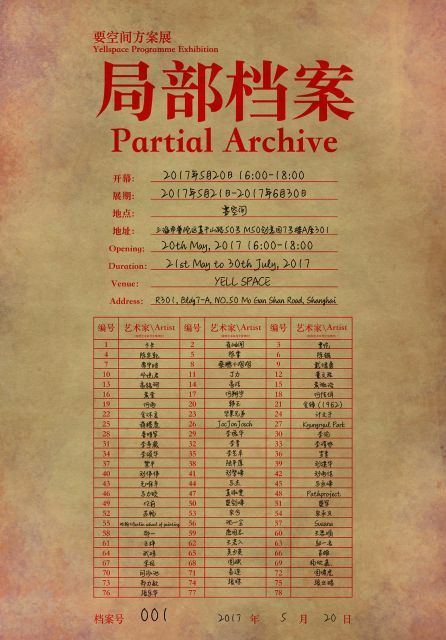 “Yell Space Programme Exhibition – Partial Archive” is inaugural exhibition of Yell Space and a discussion of their programming. 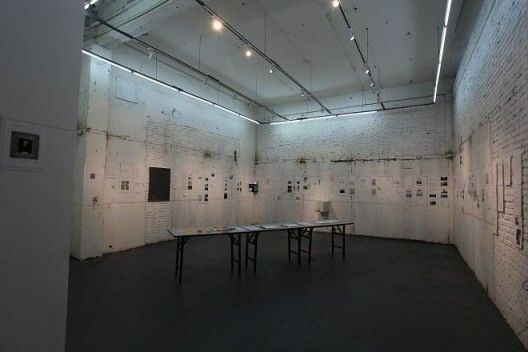 How would artists deal with or subvert the relationship between our conceptual programme and our physical space? How would they go beyond the style and concept of our “common sense”? In a sense, these are the challenges that we all have to face in life. 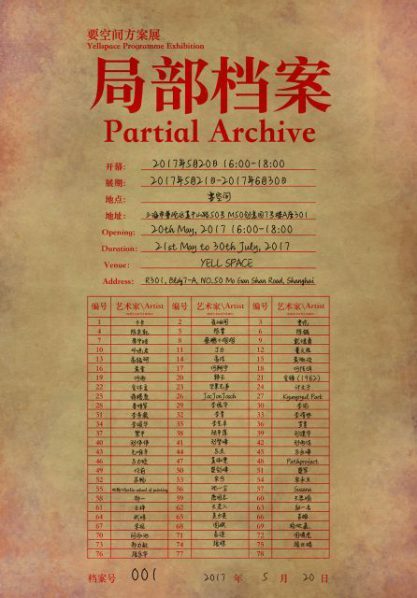 Perhaps the “Programme Exhibition” is neither a juxtaposition of descriptions and sketches, nor the presentation and transformation of documents. It is, perhaps, how the two come to be caught off guard. It is exception, provocation, and growth. The Programme Exhibition has no theme. 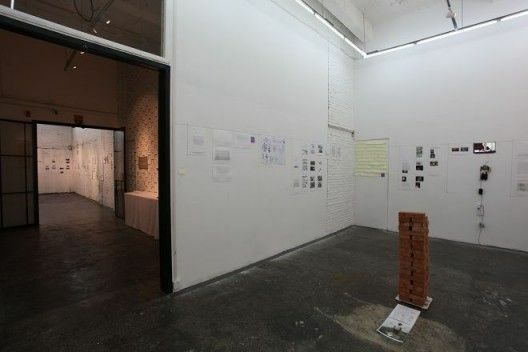 They considered that the best theme would be the artists themselves, as well as the current problems the artists are thinking about, caring about, and acting on.The Programme Exhibition is an ongoing project, helping artists to develop and document projects, with various elements ordered and displayed in stages, including the establishment of an artists’ library. They eschew the spectacle of display, instead concentrating on the boundaries of documents and documentation and fostering mutual growth between artists. Courtesy of the artists and Yell Space.